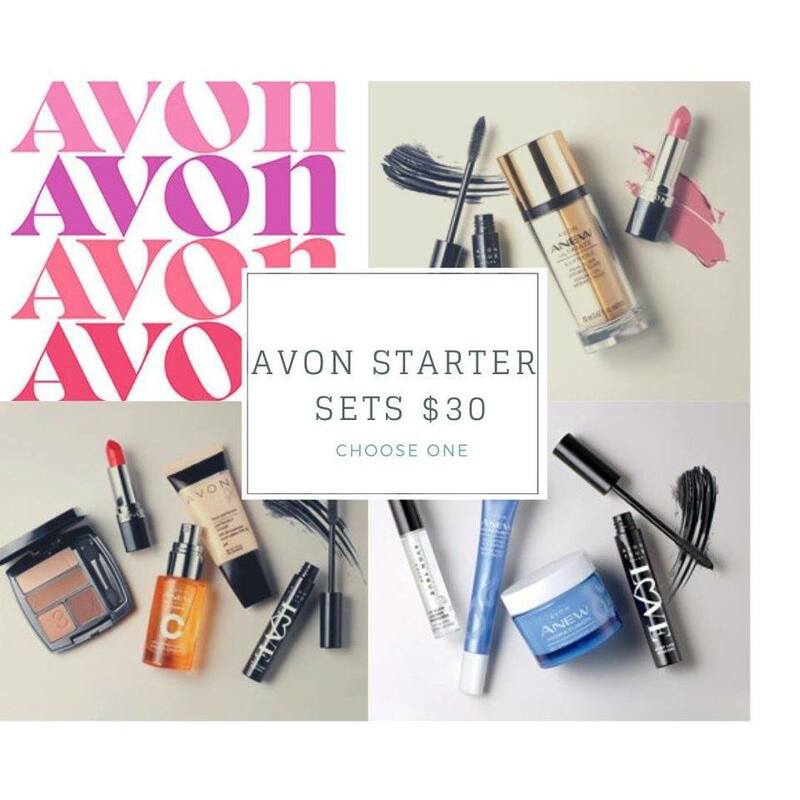 How to sell Avon Online! Selling Avon online can be very challenging to say the least, it definitely takes longer to build online customers. However once you get that ball rolling it goes and goes, patience and consistency are needed while building an online audience. 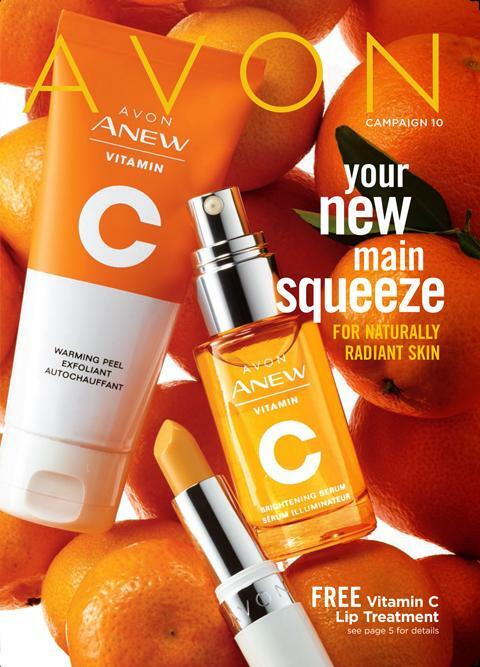 Get the Avon social media center app on your phone or any device you have, this app is amazing when your just starting out, posts are pre made by Avon you literally just point and click, and it posts rite on your social media platforms. When a customer clicks the link it goes straight to your e-store. Simple! I know you will be excited when you see all the different things you can post off the social media center, please use common sense. Don’t post all of them in a day, one or two posts a day should do it, you don’t want people to get annoyed and un follow you. Make a Facebook VIP group or Business page! I circled it in red at the bottom of the screen, its very easy to follow once you click on one of those, take care choosing a name. I have showed mostly facebook now lets talk Other social media like instagram and snapchat, can post pictures just the same make sure to include your e-store in the post since you can’t use the social media app for it. or you can link them all to your facebook, when you post on facebook it will share across all platforms! Of course we Blog and Vlog facebook live is amazing to reach out to people! so is youtube! and writing a blog you can start small like on google plus or any other free one, or you can opt for a better one kinda like this one, its not free but i think it works great! Previous Article Get your summer glow on!